Thousands of people across Russia on Sunday took to the streets to call for trash reform, in what has become a political flashpoint for the country. On Jan. 1, so-called national “trash reform” took effect, which tasked regions with choosing operators to collect waste. But critics say the plan will only increase the costs of garbage collection. The highest turnout on Sunday was in the northern region of Arkhangelsk, a city some 1,200 kilometers north of Moscow, organizers said. The region is one of several set to take in Moscow’s waste. In an earlier protest on Dec. 2, organizers said some 30,000 turned out there. 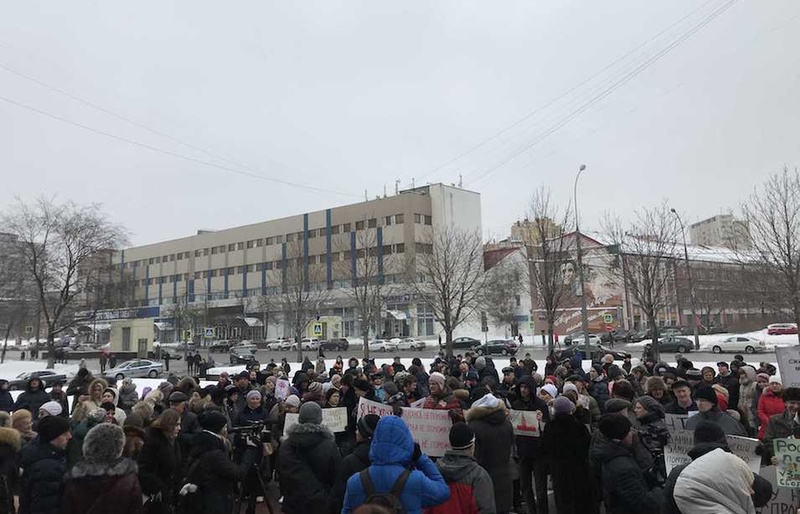 In Moscow, individual pickets were held in front of the State Duma building and Pushkin Square in the city center. 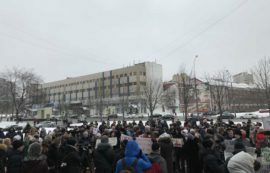 Several hundred also protested in front of an administration building in Moscow’s Taganka district, one of the four neighborhoods where so-called “ecoclusters” have been built. The ecoclusters will be where the city’s trash will be packed before being shipped off to so-called “ecotechnoparks” in surrounding regions. Protestors held signs reading “Russia is not a dump” and “I want to breathe” and chanted for recycling measures. Several dozen police who were observing proceedings confiscated posters considered overtly political. A poll in late 2018 by the Presidential Human Rights Council found that the right which respondents felt was most violated by the authorities was their environmental safety. Severstal aouces 2019 capital ivestmet programmePutin Says Russia Suspends INF Nuclear Deal With U.S.